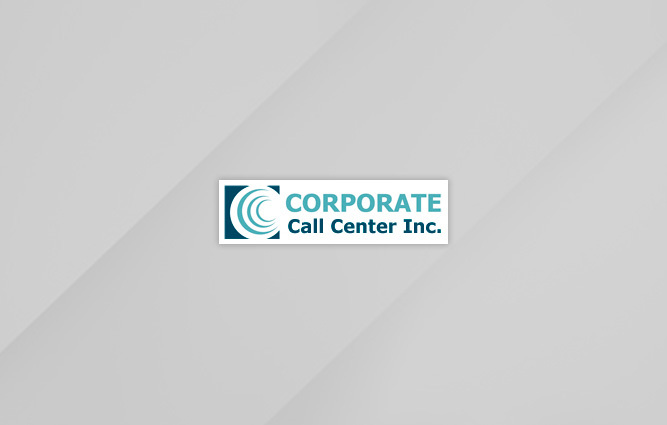 Founded in 2002 and headquartered in Blue Bell, PA, Corporate Call Center, Inc. (CCC) is a specialized teleservices and call center company providing highly trained, licensed and credentialed customer service representatives to the healthcare, insurance, employee benefits, wellness and financial services markets. CCC specializes in membership enrollment, customer service, lead generation, and other inbound and outbound communications, and has applied expertise in Medicare Part D and Medicare Advantage plans. At Guardian Capital Partners, contact Hugh Kenworthy III.